The Vanderbilt University Welding Automation Laboratory (VUWAL) has spent more than three decades developing control systems for advanced robotic welding and joining processes. 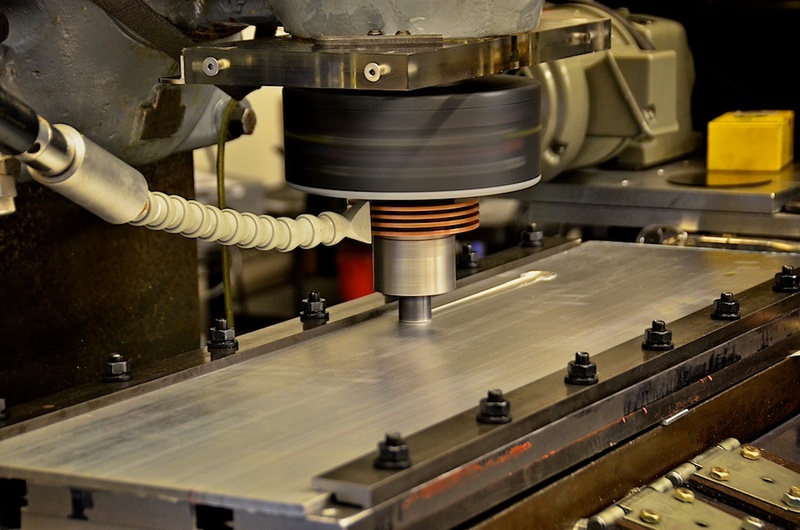 Most recently the efforts of the lab have largely been focused on process optimization and control for friction stir welding (FSW). FSW is a solid-state welding technique patented by TWI in 1991. Its use is becoming more and more prevalent in aerospace, rail, automotive, and naval applications. By focusing on process optimization of FSW we are able to develop robust control systems that are capable of detecting undesirable flaws within the weld, monitor tool wear and react to dynamic changes in the process, among other things. Other notable research includes characterizing tool wear, dissimilar metal welding, computational fluid dynamic modeling of FSW and the development of technology for actively monitoring the FSW process for control and quality applications. The VUWAL research facility is located in Featheringill Hall. The lab is directed by Dr. Alvin M. Strauss and Dr. George E. Cook.